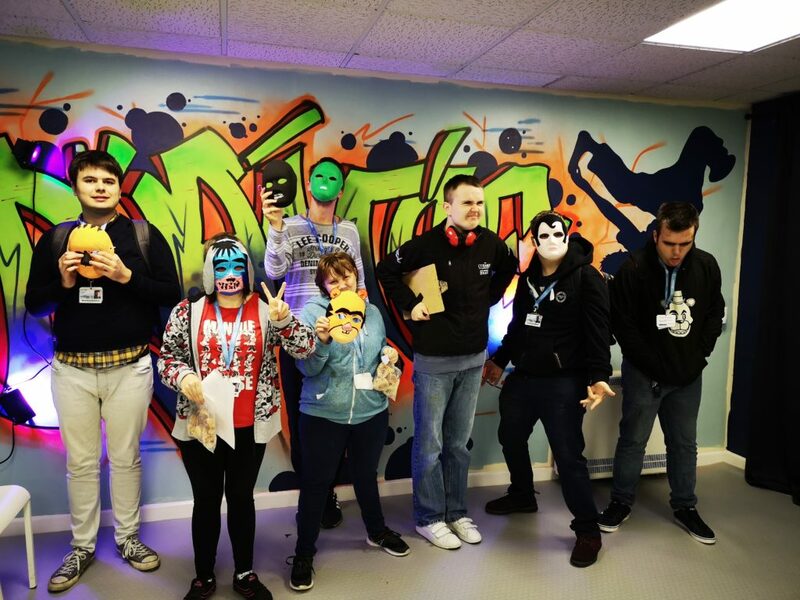 We had a lovely group of Eastleigh College students visit us at Thrive on 19th March for a day of art, baking and all-round good fun. They also made some awesome masks, cheese and pesto whirls, and Oreo truffles! Yummers!